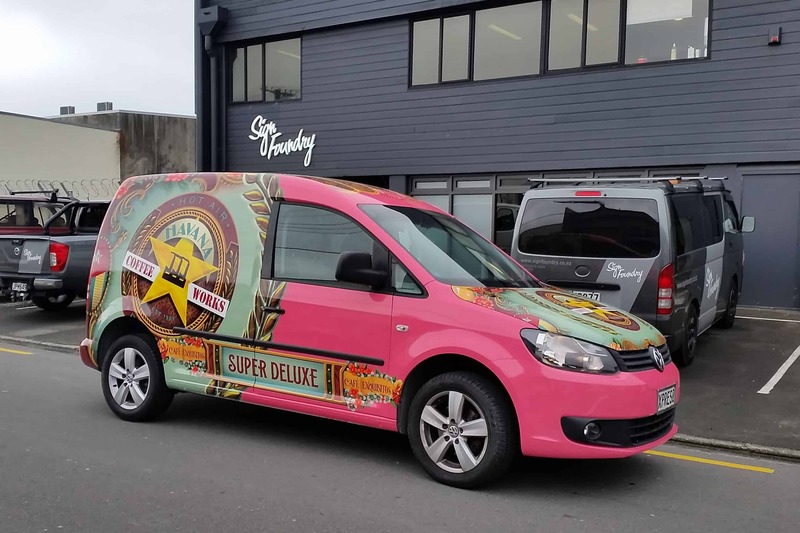 Geoff Marsland is arguably one of the founders of New Zealand's coffee culture. He and his then-business partner Tim Rose founded Havana Midnight Espresso in Cuba Street in 1989 and shortly afterwards Havana Deluxe. 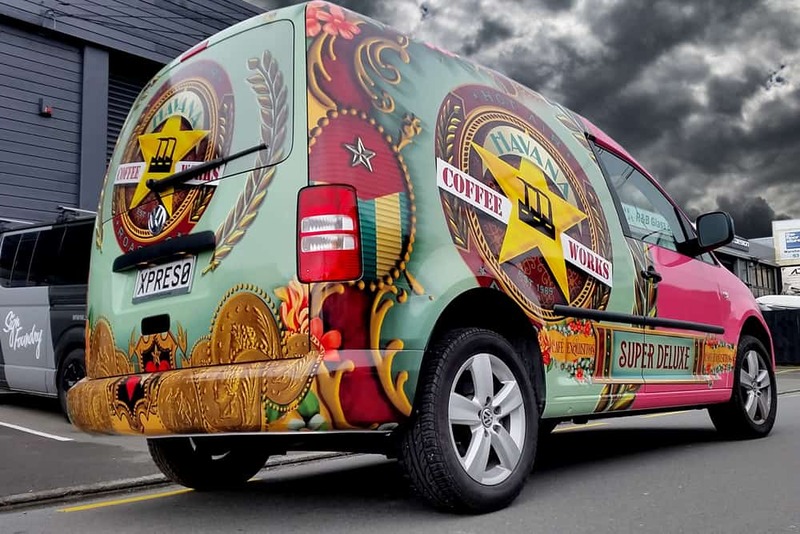 They have been rocking the Coffee culture up since way back! 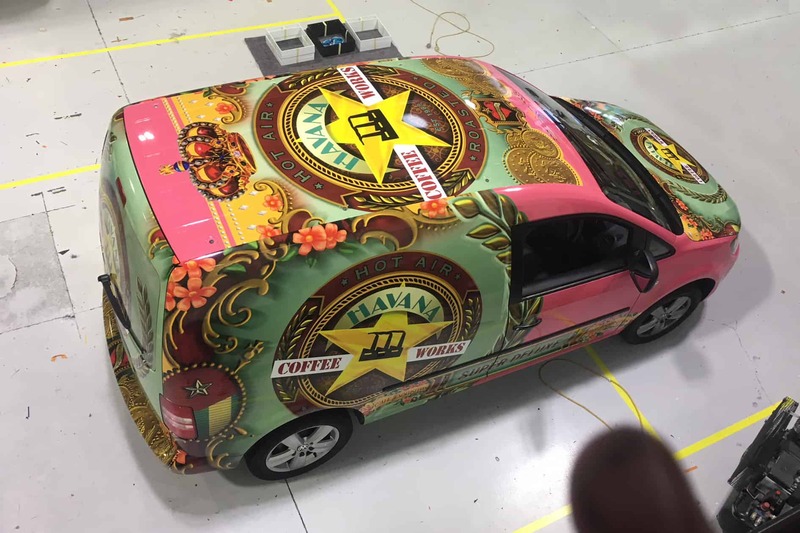 We dig their style and trilled to play a part of branding their vehicles with bright graphics! 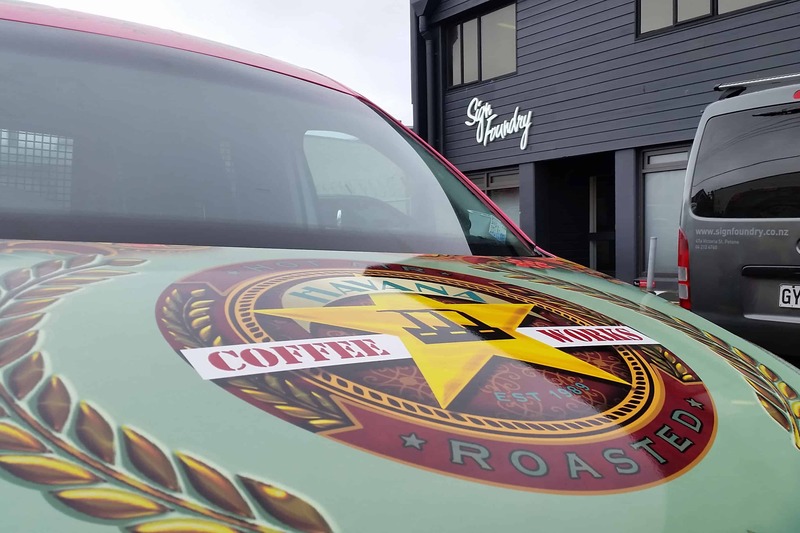 The Havana Coffee Works - Deluxe Caddy picked up 'Peoples Choice 2018' at the NZSDA awards.